Aircraft movements also grew 5.4% to 32,590 landings and takeoffs. Singapore Changi Airport handled 5.56 million passenger movements in March, an 8.7% YoY increase. According to its operating results, aircraft movements were 5.4% higher at 32,590 landings and takeoffs, whilst cargo shipments dipped 0.6% to 187,550 tonnes. Changi noted that passenger traffic growth was observed across all regions. "Traffic to and from Europe grew strongly at 13%, helped by the return of Qantas’ daily Sydney-London service (via Singapore) and Lufthansa’s resumption of its five-weekly service to Munich. 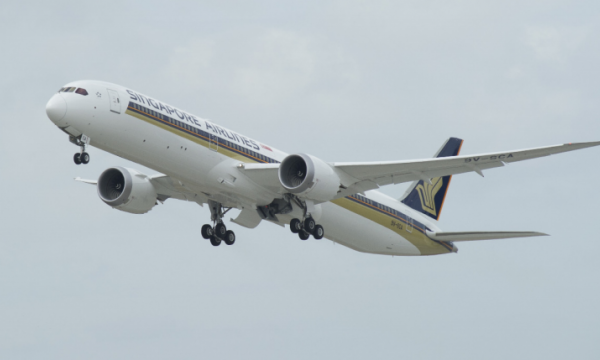 Passenger movements between Singapore and Australia also recorded a robust 9% increase, with a 12% growth in traffic to and from Sydney," it added. Its other top country markets – China, India, Indonesia, Malaysia and Thailand – also registered growth for the month, with India (+23%) and China (+13%) leading the way. For the first quarter of this year, the airport saw 15.8 million passenger movements, 5% higher YoY. Amongst Changi’s top 10 country markets, India and Japan led the gainers, with a growth of 14% and 9% respectively. Aircraft movements rose 4.7% to 94,770, whilst airfreight movements registered an increase of 3.6% for the quarter, totalling 512,080 tonnes. Among Changi’s top cargo markets, Japan and South Korea were amongst the fastest growing by airfreight volume. 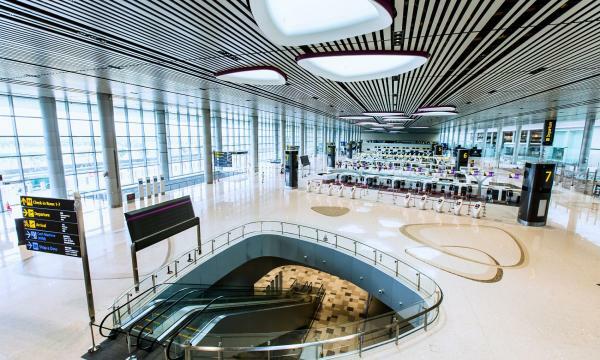 As at 1 April 2018, more than 100 airlines operate at Changi Airport, connecting Singapore to some 400 cities in about 100 countries and territories worldwide. With more than 7,200 weekly scheduled flights, an aircraft takes off or lands at Changi roughly once every 80 seconds, it said.